Sanford Klein University of Wisconsin, Madison. Gregory Nellis University of Wisconsin, Madison. Gregory Nellis is the Elmer R. and Janet A. Kaiser Associate Professor of Mechanical Engineering at the University of Wisconsin, Madison. He received his M.S. and Ph.D. at the Massachusetts Institute of Technology and is a member of the American Society of Heating, Refrigeration and Air-Conditioning Engineers (ASHRAE), the American Society of Mechanical Engineers (ASME), the International Institute of Refrigeration (IIR) and the Cryogenic Society of America (CSA). Professor Nellis carries out applied research that is related to energy systems with a focus on refrigeration technology and he has published more than 40 journal papers. Professor Nellis' focus has been on graduate and undergraduate education, and he has received the Polygon, Pi Tau Sigma and Woodburn awards for excellence in teaching as well as the Boom Award for excellence in cryogenic research. 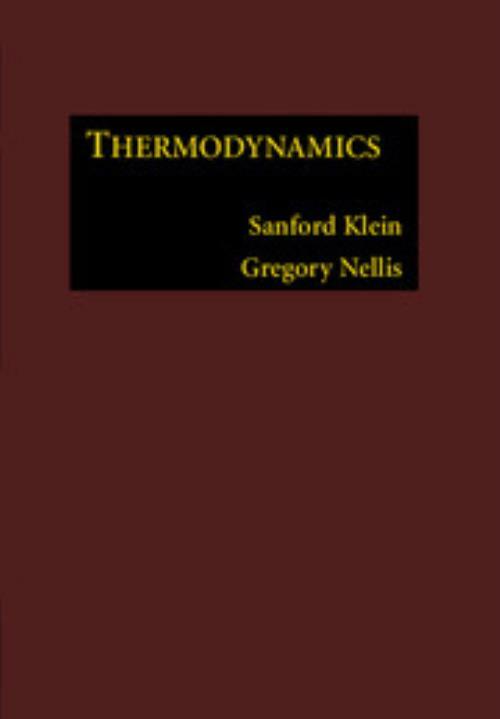 He is the co-author of Heat Transfer (2009) with Sanford Klein.